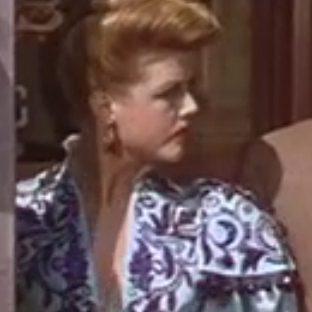 The wonderfully talented Helen Rose designed the excellent costumes for the film The Harvey Girls. 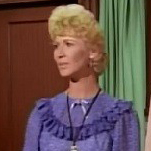 The costumes eventually went on to be used in several films. 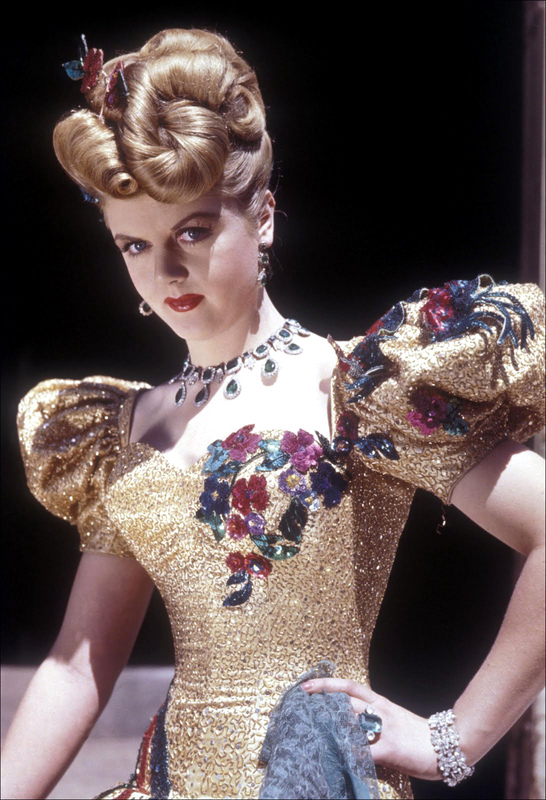 This highly detailed and heavily beaded gown was originally worn on Angela Lansbury as the character Em. 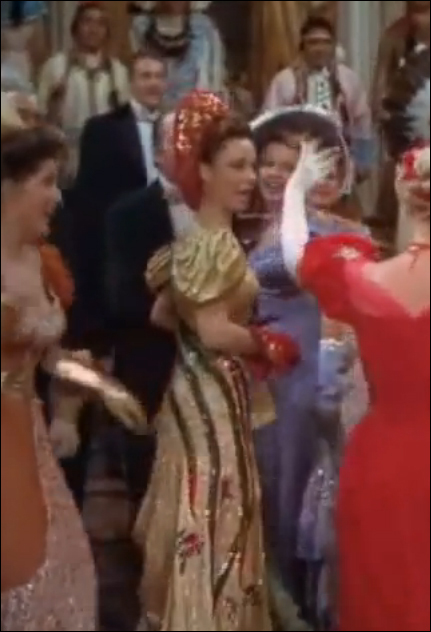 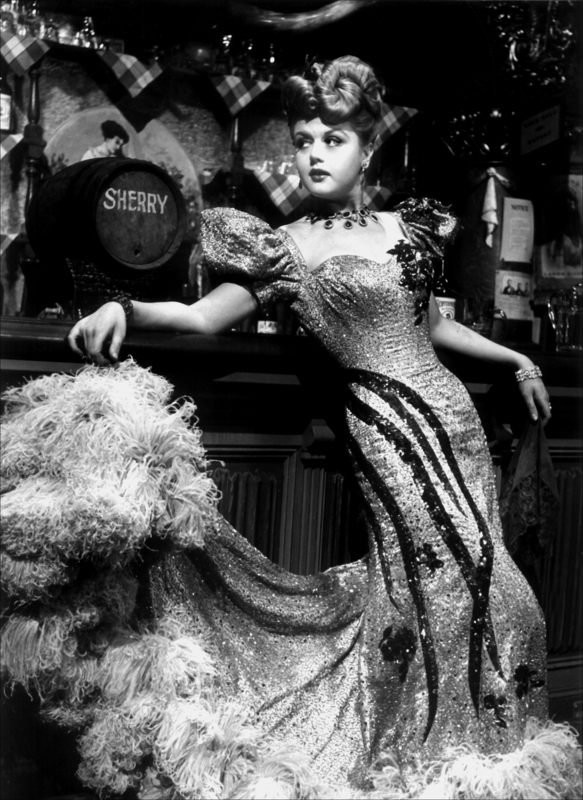 The gown was used again on an extra in the film Annie Get Your Gun.